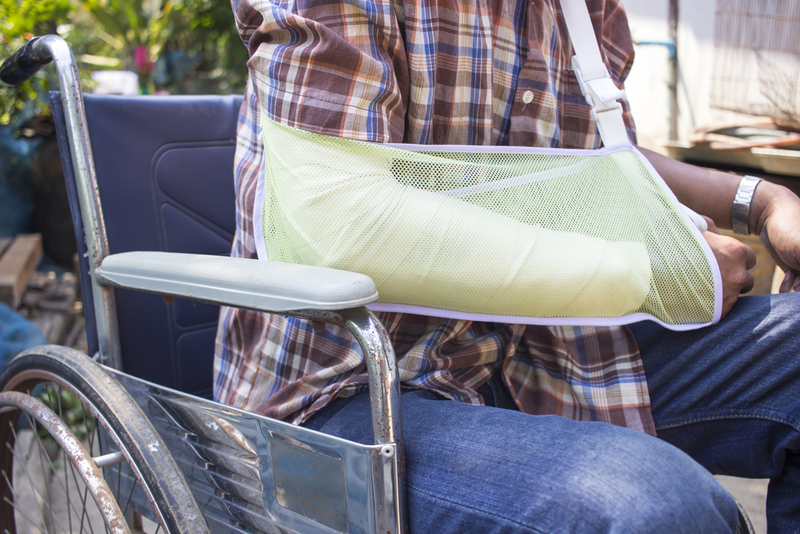 Getting injured in an accident is a traumatic experience for you and your loved ones. You worry about all kinds of things as you try to recover, like how your bills will get paid, will you be able to work again, and how will you deal with the pain and suffering and anxiety the accident has caused you. Dealing with insurance companies while all this is going on is not easy for you either, and it can be easy for you to make the wrong decision and get shortchanged in a settlement without the right advice. Knowing how to select an expert injury lawyer in Long Beach to represent you matters a great deal and can have a big impact on the rest of your life. The first thing you want to be sure of is that you select a lawyer that has a background in handling injury cases such as yours. While you may know a good real estate attorney or divorce lawyer, those lawyers do not have the experience or background in injury cases that will help you the most. 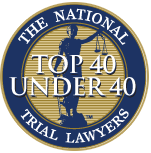 You want someone that knows personal injury law well and has litigated cases in this area. They need to have the expertise in dealing with insurance companies so that you can get a fair settlement or judgment in your case. Once you have found an expert injury lawyer in Long Beach that has the experience you want, you need to take the time to speak to the attorney to discuss your case. Most injury attorneys will provide you with an initial consultation so that you can talk about your case, get feedback, and see if you feel this lawyer is the best one for you. Take the opportunity to ask as many questions as you can so you can be sure you feel comfortable with what the lawyer can do for you. 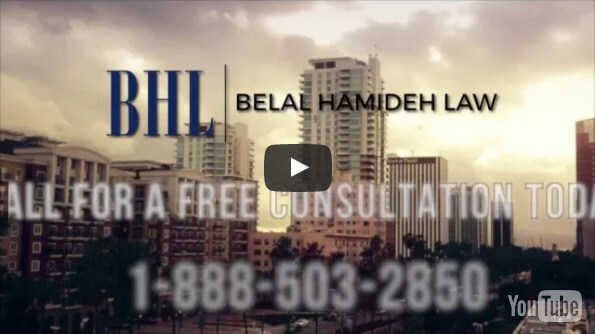 When you need an expert injury lawyer in Long Beach to work on a case for you, you want to contact us at Belal Hamideh Law for assistance. Personal Injury cases are our specialty, and we have vast experience trying cases like yours successfully, so you get the settlement you deserve. Reach out to us today by using the contact form found here on our site, or by calling (888) 277-6122 so you can schedule a free consultation with our attorney and get the help you need.